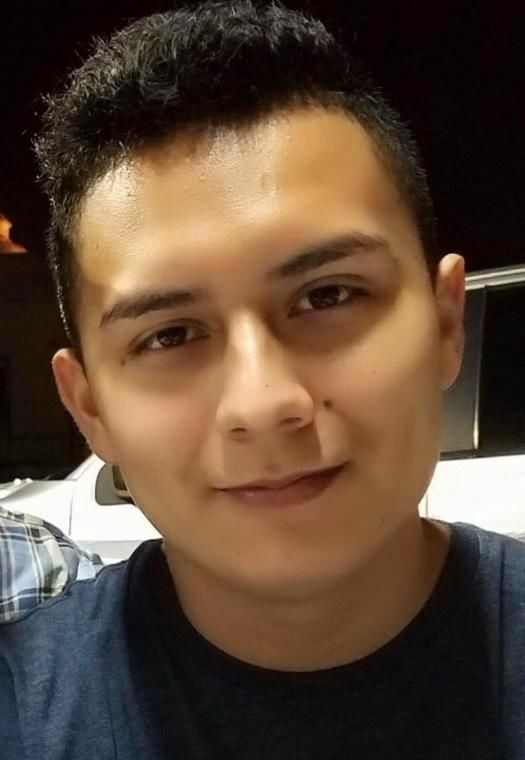 A Cameron County grand jury indicted a 25-year-old Brownsville man last Wednesday on charges of being drunk and under the influence of a controlled substance in June during an early morning accident that left a recent high school graduate dead and another man injured. Samuel Trejo, 25, is charged with intoxication manslaughter for the death of Abel Michael Rose, 19, and intoxication assault with a vehicle causing serious bodily injury for hurting Christopher Camarillo, 16, at 1:30 a.m. on June 13 at the intersection of Boca Chica Boulevard and Coria Street. Rose, who was stopped at a red light, died at the scene and EMS transported Camarillo to Valley Baptist Medical Center-Brownsville after the man suffered head injuries and a broken arm. Trejo, who is being held on $600,000 bail on the charges, suffered injuries to his hip and knee. 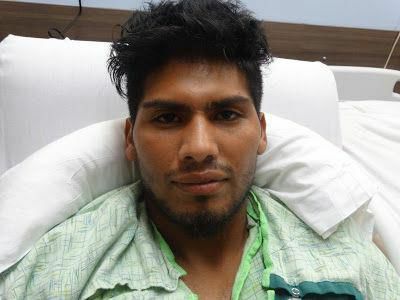 After the accident, the Brownsville Police Department said investigators believed Trejo may have been racing in the white Chevy Malibu with a silver Nissan Titan pickup before slamming into the Brown Pontiac G6 driven by Rose. Liza Villarreal, Rose’s cousin, said on a gofundme page launched to raise money for funeral expenses, that the decision to drink, drive and race robbed her relative of his future. Office filed a motion to declare Trejo guilty since he violated the terms of his community supervision after authorities officially arrested him in the hospital on June 21, court documents show. Trejo, who was sentenced to a 5-year adjudicated sentence and placed on community supervision, would have to serve five years in prison on the charge. Court documents also indicate Trejo failed to submit to a drug and alcohol evaluation and served just four of 100 hours of community service. He was initially arrested on that charge in 2017.